The poster for the exploitation trailer-turned-flick is here! And I couldn’t help but do this myself. You see I have studied many many exploitation posters over the years, and while this poster really has the right idea, I feel it needs something more… artistic about it. I just played with it in photoshop for 10 minutes and output this. Subtle? Yes. but I feel it’s more effective. What do you think? 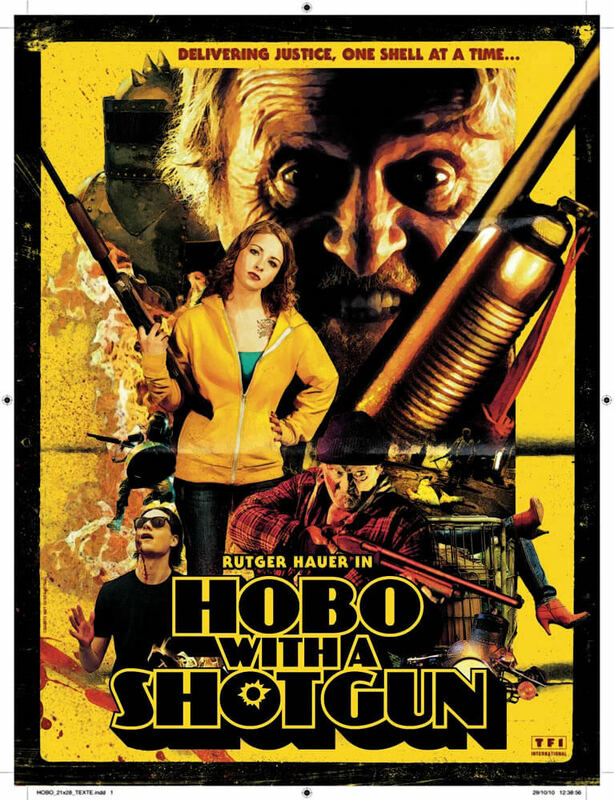 This hobo also has a shotgun.